Delilah is a classic example of Jen's eclectic and scrappy style. This quilt features 12 different blocks to keep the maker entertained! 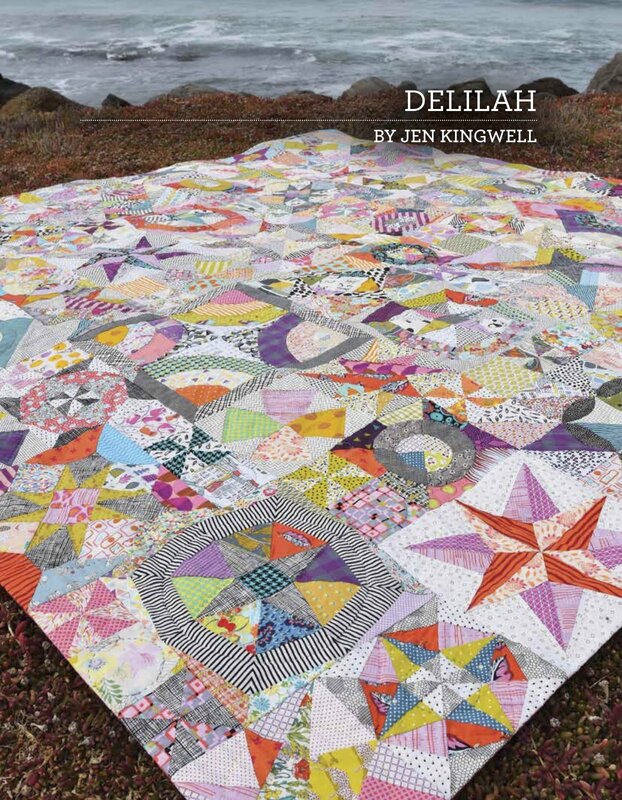 Use the booklet to make Delilah but the fun doesn't end there - each block featured would make a fabulous repeat block quilt.